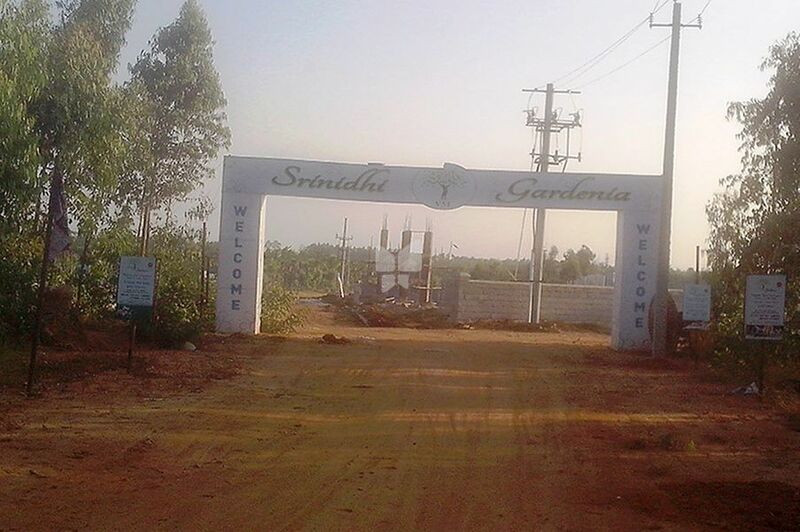 How Far is Srinidhi VSL Gardenia? Srinidhi VSL Gardenia you will find every facility to make your living a safe & Comfortable Experience. Modern, Sopisticated & confirming to the latest standard, Each facility will be up & running to ensure that daily life goes smoothly without any pinpicks. The Aaryan Properties has always believed strongly in the concept of collaborative growth.This vision has seen it emerge as one of the Bangalore's most respected and successful business conglomerates.The Organization has traced a route of growth that spans through six continents and embraces diverse cultures. Aaryan properties believes in offering its clients answers to most of the Frequently Asked Questions, which helps them in better decision making. We at Aaryan properties realize the value of land & property. We consistently strive to surpass the customer’s expectations. Each Aaryan properties customer is a proud owner of property brilliantly landscaped - prime property, ideal living conditions, all basic amenities, complete ownership rights. Our team is experienced, enthusiastic and committed to working with you to create structures that serve human needs, while elevating human experience. Delivering what is promised has earned Aaryan properties trust, popularity & a brand name in the real estate industry in India’s Silicon Valley. We design land for homes & not merely houses. Aaryan properties pampers its customers by anticipating needs & offering the best.